With us, clients can stay assured for secure, safe and hassle free transactions. Our payment procedures are easy to use and guarantee confidentiality of the transaction. 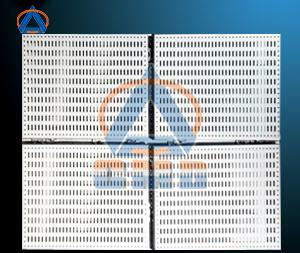 Interested buyers can purchase Aluminum Perforated Panel (CMD-P008) from us in bulk and retail, as we are its reputed supplier.